Orient shines brilliantly when it comes to the dress pieces. The Monarch is the new member in the family and is an excellent choice for the fully-spirited crowd without deep pockets. The Orient Monarch presents an incredible value with its solid built quality and a reliable workhorse movement. Every component of the Monarch is made within the Orient facilities including assembling and makes it hard to argue against. 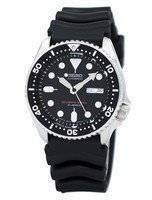 Good communication, fast delivery and above all fantastic watch at a bargain price. Will use Creation watches again without a doubt. With their wide range of watch offerings, creationwatches once again met my requirement for buying this watch. 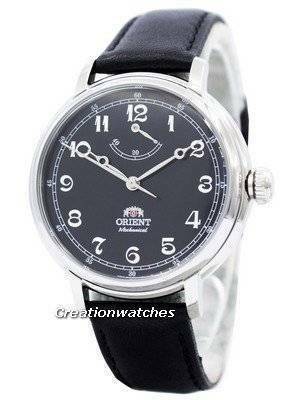 The watch I received is a genuine orient model which is a typical of creationwatches. 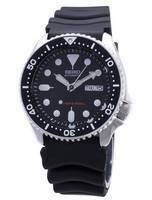 The Orient DD03002B is a handsome watch and screams retro dress style kind of watch. It has a retro styling in terms of fonts, indices, chapter ring and Breguet style hands et al. 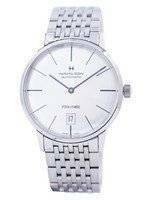 Being a vintage style dress watch it does not have any lume on the dial neither on the hands. The crystal is domed mineral glass and the watch is about 13mm thick. It has an all polished case which looks retro and cool. The movement is pure mechanical hand winding and does not have a self winding feature. It does hack and one can see the movement through the exhibition case back. This is a watch for someone who prefers vintage style and pure mechanical movement. 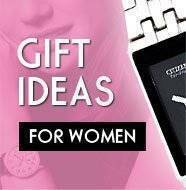 As usual the buying experience from creationwatches was simple and hassle free. The payment method was safe and secure. Shipping was done on time and communication was prompt and helpful. Highly recommended. 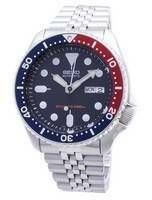 Excellent watch, quality comparable to my Orient Star Classic. 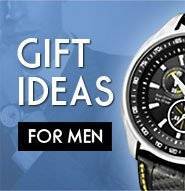 Very good service as I came to expect from Creation Watches. Will order again. It was a pleasure dealing with Creation Watches. My Orient Monarch watch arrived in pristine condition with FREE 4 business day courier delivery to Canada. A very competitive price and communication was excellent. Keep up the great work! Thank you for the beautiful Watch. Second purchase from Creationwatches . Always perfect and fast shipment . Very nice watch. I am very satisfied. And certainly not my last purchase. Thank you again for the great service .